International accountancy, education, and professional accountancy organization (PAO) leaders from South and East African regions met on Tuesday, April 12, in Johannesburg, South Africa for the Accountancy Education Forum: Building Human Capacity and Professional Accounting Education. This event was jointly hosted by the Independent Regulatory Board of Auditors (IRBA) and the International Accounting Education Standards Board™ (IAESB™). The event provided local member bodies (South African Institute of Chartered Accountants, South African Institute of Professional Accountants and the Association of Chartered Certified Accountants) and PAOs (Pan-African Federation of Accountants, Institute of Chartered Accountants of Nigeria, and the University of Johannesburg) with an opportunity to describe how their professional accounting education programs are meeting the challenge of developing competence-based education and how PAOs are partnering for sustainability of their education programs. 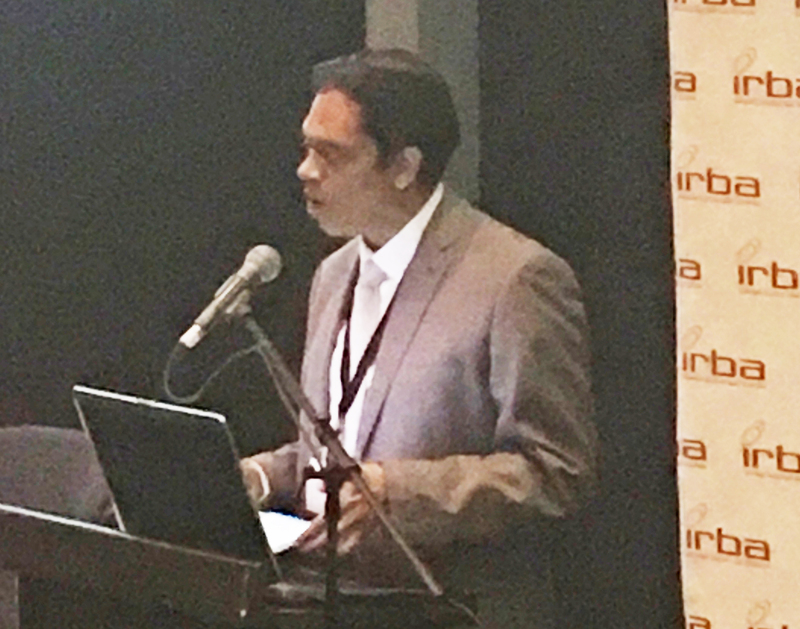 To download the presentations and papers from the event, please visit the IAESB “Meetings” page or email: board@irba.co.za or IAESBCommunications@iaesb.org. The objective of the IRBA is to endeavour to protect the financial interests of the South African public and international investors in South Africa through the effective and appropriate regulation of audits conducted by registered auditors, in accordance with internationally recognised standards and processes. IFAC is the global organization for the accountancy profession, dedicated to serving the public interest by strengthening the profession and contributing to the development of strong international economies. It is comprised of more than 175 members and associates in 130 countries and jurisdictions, representing almost 3 million accountants in public practice, education, government service, industry, and commerce.